These chic self-catering properties are perfect for families or couples seeking a retreat close to the beach or in Carbis Valley. 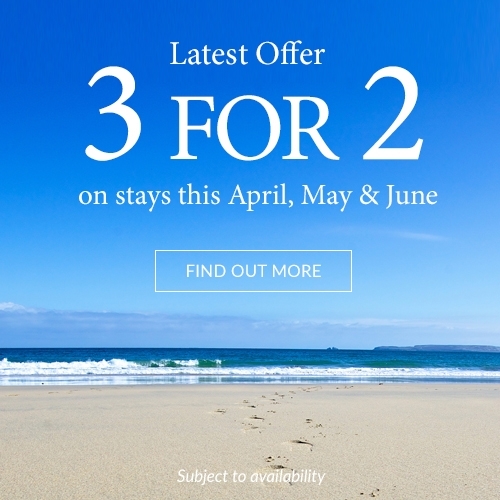 Come to Cornwall this Easter and enjoy a break by the ocean. Dine at our Sands Restaurant for Easter Sunday Lunch and have some family fun with our beach Easter Egg Hunt.